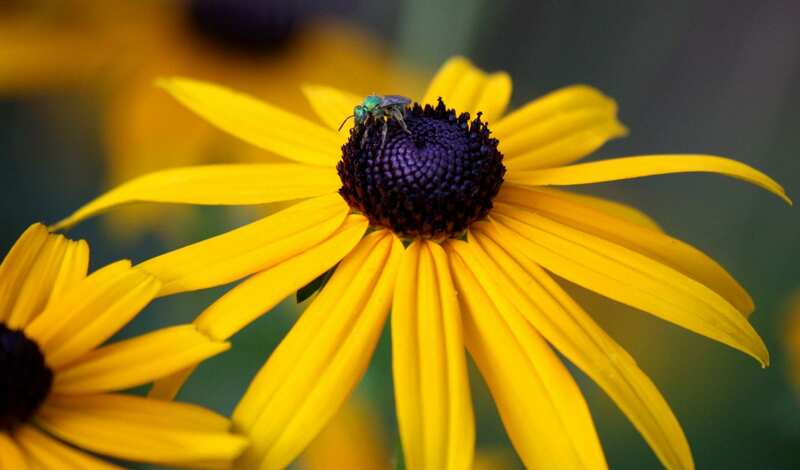 Join us for our annual Native Plant Seminar & Sale on Saturday, August 24, 2019. It’s perfect for homeowners, garden club enthusiasts, Native Plant Society members, nursery/landscape professionals, land managers and environmental educators. Four post-seminar workshops will be offered in the afternoon. This seminar provides a great opportunity to increase your knowledge about native vegetation, sustainable practices and the conservation of our regional landscapes. Special thanks to our lead corporate sponsor of the 28th Annual Native Plant Seminar & Sale. Throughout the day, the region’s finest native nurseries will provide an opportunity to learn more about species native to the Piedmont region and to purchase a wide selection of top quality native plant material. Seminar registrants will be admitted to the plant sale at 7:30 a.m. Interested in becoming a Native Plant vendor? Contact Courtney Sagal at 443-738-9224.